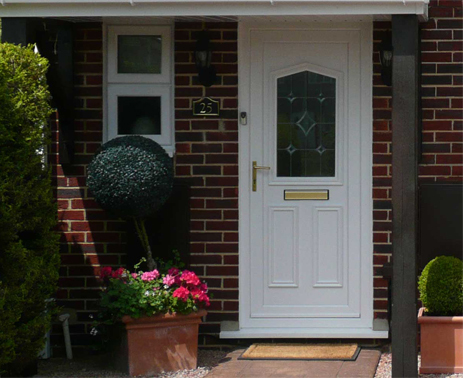 JK Home Improvements offer a wide selection of new doors to fit the style of your home. 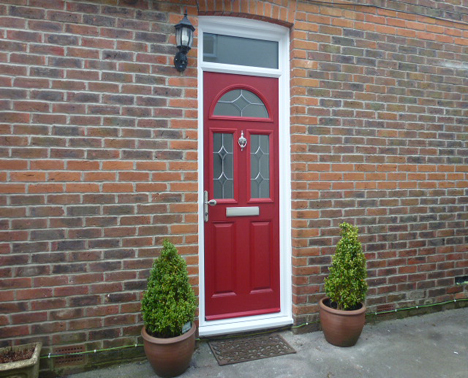 From simple standard white UPVc doors to beautiful coloured composite doors with leaded glazing and ornate handles. There is something for every budget and they are all exceptionally low maintenance. Choose from our huge range. 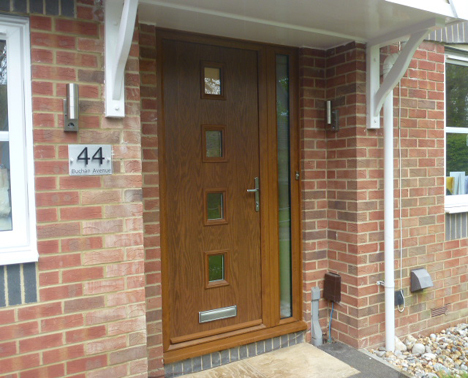 Choose your preferred style of door and colour then select glazing and door furniture to create a welcoming entrance to your home. 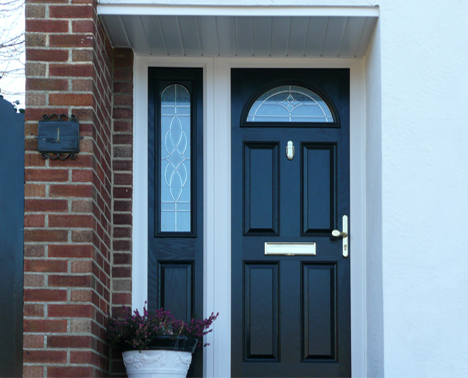 With the option of a different finish on the interior and exterior, for example blue on the outside and white on the inside, your door will blend seamlessly into your home. 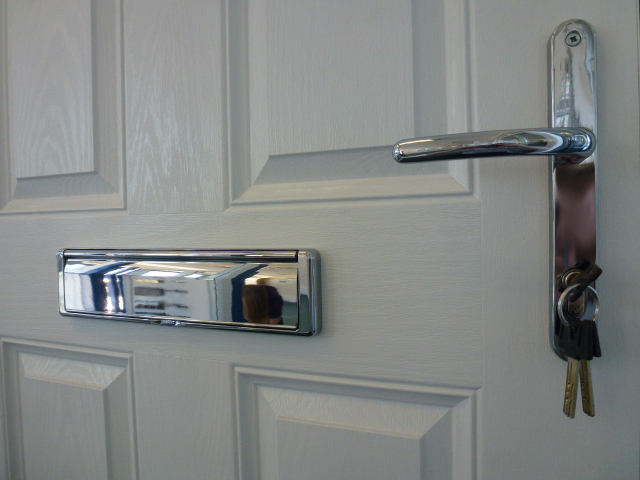 With high security multi locking point mechanisms our doors will keep you safe and secure too! Choose from a choice of frame colours. 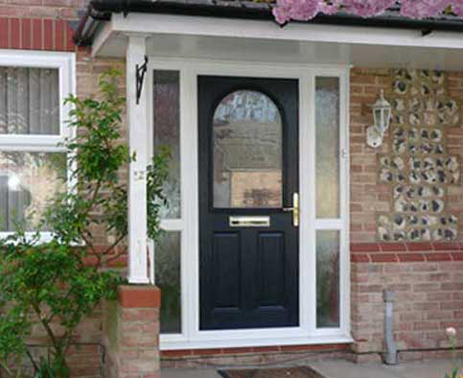 At JK Home Improvements there are variety of options for the doors at the back of your property. From simply no frills white back doors to sliding patio doors, french doors or bi-fold systems - choose a style to open in the space you have. 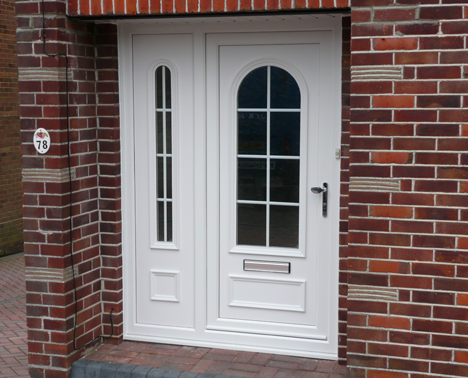 Even with the standard white door there are various styles to choose from. Patio doors can make any home feel much bigger and brighter. A sliding door can be designed for either a right-hand or left-hand operation, while hinged doors open inward or outward. 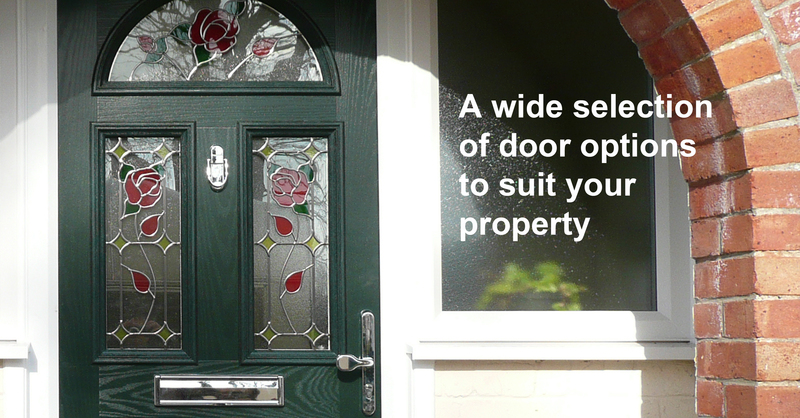 And with our ‘A’ rated double glazing it won't mean you're heating the garden.